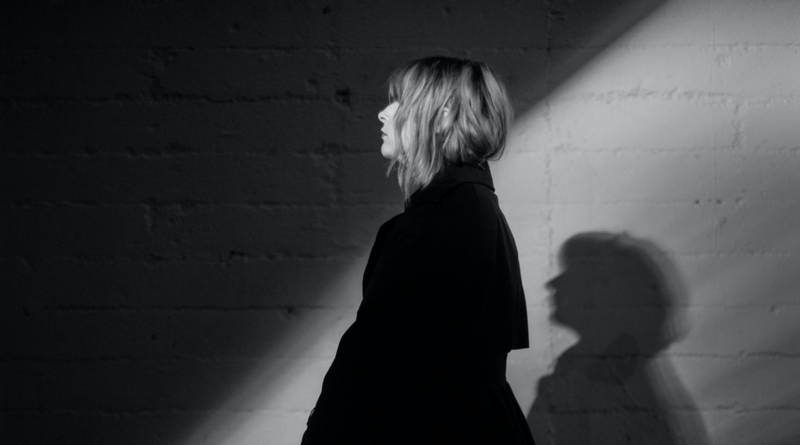 After a sold-out Norwegian tour earlier this year, Susanne Sundfør will bring her critically acclaimed “Music for People in Trouble” production to London’s Barbican on May 21st. The audio-visual experience earned rave reviews, with the music critic from Gaffa calling it “one of the greatest experiences of my life,” and daily newspaper Aftonbladet declared it “next level.” This immersive show is a statement of intent from the extraordinarily talented artist, reflecting the album in live art form to create something truly unique. This will be the first time it has been performed outside Norway. The classically-trained singer/songwriter/producer’s music ranges from intimate folk-song to throbbing synth-pop, and she has collaborated with the likes of John Grant, M83 and Röyksopp in the process. Running through all of her five albums is a deeply personal style of songwriting, with minimal instrumentation allowing the emotion to shine through. On the most recent critically acclaimed record, “Music for People in Trouble,” these sparse arrangements offer beautiful moments of respite for a world in turmoil. The opportunity to bring this incredibly special show to the Barbican sadly means cancelling her previously announced appearance at 02 Shepherd’s Bush Empire due to the show’s production requirements. Refunds for the Shepherd’s Bush Empire date will be available from point of purchase. Original ticket holders will be contacted by e-mail offering the first opportunity to re-book for this show. Produced by the Barbican in association with Communion, tickets will go on sale November 24.